We’re always available to talk – you can contact us anytime, 24 hours a day, 7 days a week using our request form below. If you want to take a virtual tour of the studio click here. 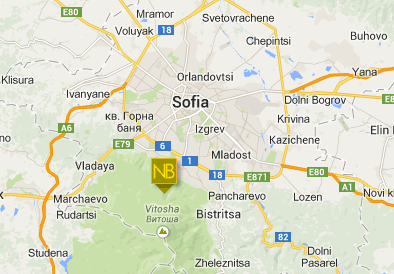 Nu Boyana Film Studios is within 20 min drive from Sofia International Airport.The studio is Located off Sofia's ring road, at the foothills of the Vitosha mountain. **Please note, that those requests, completed with the here above information about your specific project, are processed in priority. Thank you for your comprehension.